Ishikawa Naoki was born in 1977 and is a photographer known for adventurous photography in many of the world’s most extreme and remote locations. 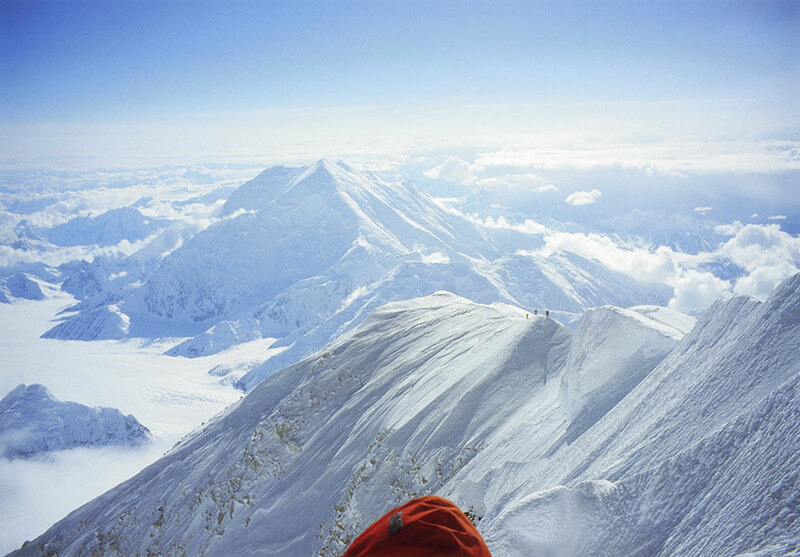 At 22 years old, he successfully navigated from the North Pole to the South Pole, and then succeeded in climbing the seven continent’s highest peaks at 23 years old. He continually travels all over the world and continues shooting. His pictures carry a unique style incorporating viewpoints such as anthropology and folklore. His photography helps us to reconsider our daily life and how we experience the world. The show presents a broad range of photographs and video, from Ishikawa’s early years up to the present day. It includes works from POLAR, which covers people living in the Arctic Circle; NEW DIMENSION, featuring prehistoric wall paintings from around the world; CORONA, which captures the islands of the Polynesian Triangle; ARCHIPELAGO, which travels the islands making up the Japanese Archipelago from one end to the other; and K2, which highlights the artist’s expedition to the world’s second highest peak on the western edge of the Himalayas. It includes some of the equipment that he actually used in his projects. The tracks and the gaze of this insatiable adventurer and quest seeker provide a unique opportunity to gain a fresh perspective on this planet we call home.